Affordable Alternatives To Adidas’s Iconic Superstar Sneakers! To help you on your quest of looking your fashionable best, this time around, we bring to you affordable versions of a normally high-priced popular fashion item that will look equally good without burning a hole in your pocket. 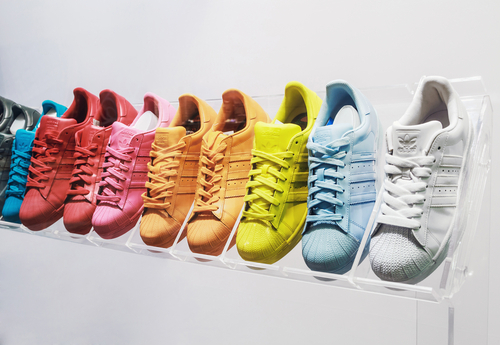 Without further ado, let’s dive right in and talk about the iconic Adidas Superstar, shall we? 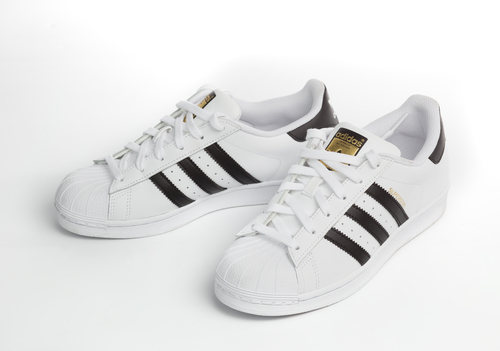 The Adidas Superstar with their legendary black stripes against white was manufactured in the late 1960s. But it was during the ‘80s that it reached the supreme status that made it one of the top fashion items till date, thanks to the hip-hop stars - Run DMC. When Run DMC wore these shoes in one of their music videos, it instantly changed the game for Adidas and all the other white sneakers that followed. 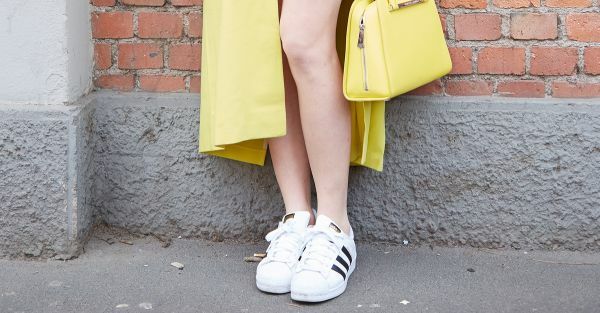 Also read: The CUTEST Sneakers We’re Crushing On! (All Below Rs 900!) These shoes are nicknamed “Shell Toes” or “Shell Shoes” because of their trademark rubber toe-top. When the new wave of sneakers hit the fashion industry, these classic shoes came back with a bang. The Superstar 2 with golden highlights and new celebrity collabs were available to order...and everyone wanted to get a pair! The sad news is that they are pretty highly priced. If you’re looking to buy a pair but don’t want to spend so much, then here are some reasonably priced alternatives you can go for instead. These shoes have similar aesthetics and look equally swell! Also read: How To Wear Your Sneakers With EVERY Kind Of Outfit!! 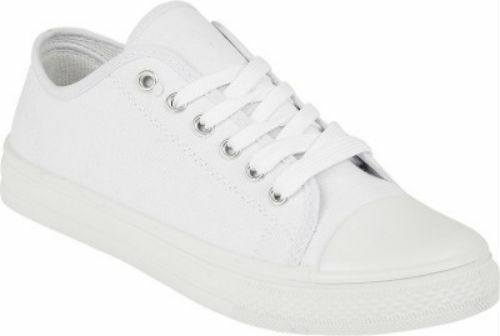 POPxo Recommends: Jove White Casual Sneakers (Rs 1,749) POPxo Recommends: Truffle White Sneakers (Rs 1,195) So, until you get hold of the iconic Superstar, make do with these fab alternatives that will look equally amazing!